If you accidentally try to order the same song twice from iTunes, you’ll be warned that you already own it. Not because it would be illegal or unethical for Apple to profit from your forgetfulness. 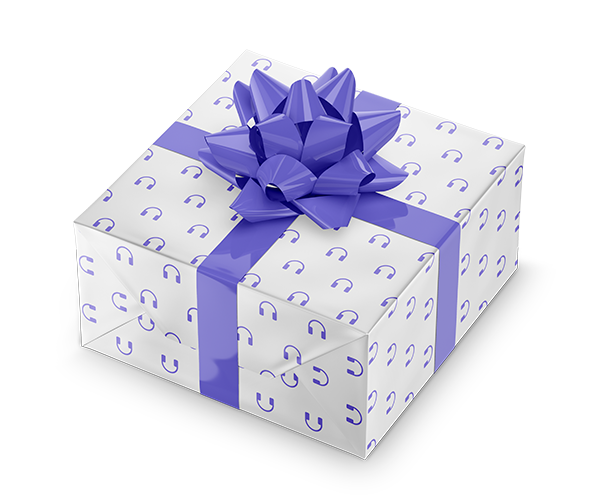 There’s a clear business reason: the leaders of iTunes realize there’s no better way to make you trust them than to be totally honest when you least expect it. In the age of the Web, smartphones, and social networks, every action an organization takes can be exposed and critiqued in real time. Nothing is local or secret anymore. If you treat one customer unfairly, produce one shoddy product, or try to gouge one price, the whole world may find out in hours, if not minutes. The users of Twitter, Yelp, Epinions, and similar outlets show little mercy for bad behavior. The bar for trust­worthiness is higher than ever and continuing to rise. 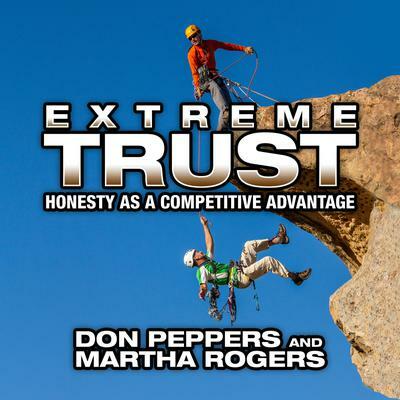 Don Peppers and Martha Rogers argue that the only sane response to these rising levels of transpar­ency is to protect the interests of customers proac­tively, before they have a chance to spread negative buzz—even if that requires spending extra money in the short run to preserve your reputation and cus­tomer relationships in the long run. The payoff of gen­erating extreme trust will be worth it. The authors show how this trend is playing out in many different sectors. Among their insights: Banks will soon have to stop relying on overdraft charges, because depositers will expect advance warnings of low balances. Retailers will be expected to remind shoppers when they have unused balances on their gift cards. Credit card companies will have to coach customers on avoiding excessive borrowing. Cell phone providers will win more business by helping customers find the cheapest calling plans for their usage patterns. Health insurers will make recommendations based on improving long-term health, not increasing their revenue. The companies that Peppers and Rogers call “trustable” remember what they learn from each inter­action, and they use these insights to create better and better customer experiences. They focus on win­ning the long-term battle for trust and loyalty, even if the dollar value of that trust is hard to quantify. For instance, in 2009 Best Buy launched Twelp­force, a service that responds to customer questions and problems via Twitter. It’s manned part time by more than two thousand employees. In its first year of operation Twelpforce responded to nearly thirty thousand inquiries—which not only improved cus­tomer service but also helped educate and motivate the associates who participated. The short-term profit might be small but the impact on trust is enormous. With a wealth of fascinating research as well as practical applications, this book will show you how to earn—and keep—the extreme trust of everyone your company interacts with.